For fans of Asylum, Anna Dressed in Blood, and The Haunting of Sunshine Girl comes a new feminist horror novel from the New York Times bestselling author of Mary: The Summoning. 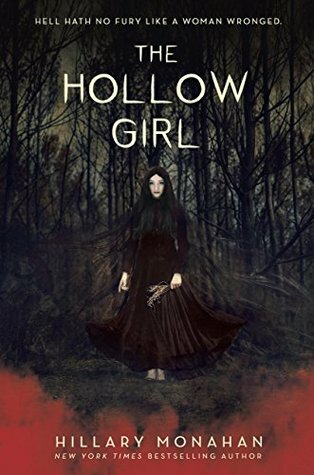 The Hollow Girl was my last read of 2017 and the book that officially doubled my Goodreads goal. 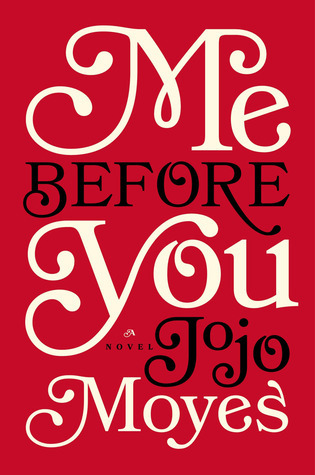 It was also an amazing book to end the year on. Graphic and intense, but amazing. After Silas and his friends brutally assault Bethan and leave Martyn for dead, Bethan and Drina (aka Gran) give the boys a chance to apologize. When they don't, Gran informs Bethan that “their fates are yours. You can harvest them for what you need and banish them as mochadi. You can harvest them and allow them to stay. You can bind them to you to serve. You can kill them all if it pleases you. Whatever you choose, I support you.” That's love, guys. Bethan goes through the emotions of mutilating these boys, from determination to regret and back again. She reminds herself of what they did to her and Martyn, which allows her to feel little pity regarding their fates. Bethan grows from a shy and timid girl to a strong and fierce woman - extracting revenge by cutting off body parts will do that to people. There are times when Hillary gets rather graphic, but if you're not phased by gore and blood you'll be fine. If you are someone who isn't a huge fan of gore, deal with it because while this is a story of revenge, it's also about love, family, and not letting the bastards win.